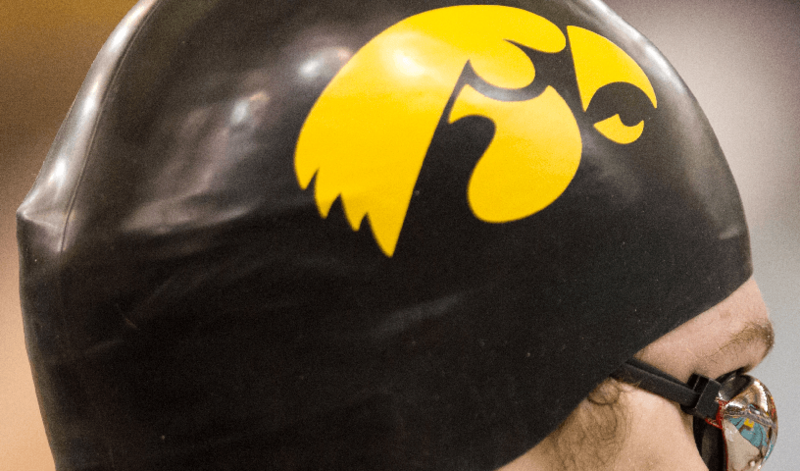 The University of Iowa women’s swimming and diving team has signed nine student-athletes — Izzie Bindseil (St. Charles, Ill.), Rowan Hauber (Tualatin, Oreg. ), Shea Hoyt (St. Charles, Ill.), Nikol Lagodzinska (Chicago), Meghan Lavelle (Chicago), Lauren Leehy (Neola, Iowa), Tereysa Lehnertz (Iowa City, Iowa), Carly O’Brien (Williams Bay, Wis.) and Mekenna Scheitlin (South Barrington, Ill.) — to National Letters of Intent to join the Hawkeyes in the fall of 2014. Bindseil, a freestyler out of St. Charles (Ill.) East High School, earned all-state honors as a senior after finishing sixth in the 500 free (4:57.94) and eighth in the 200 free (1:52.46). She is a two-time all-conference selection. Hauber, a backstroker out of Lakeridge (Ore.) High School, was a high school All-American as a junior. She competed at the Olympic Trials as a 15-year old in 2012 and broke a school and state record in the 100 back as a junior. Her top times include 54.99 (100 back), 2:00.20 (200 back) and 23.62 (50 free). 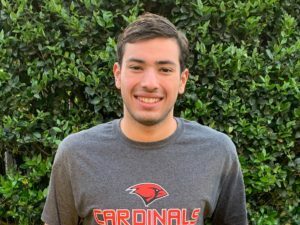 Hoyt, a breaststroker out of St. Charles East (Ill.) High School, posted World and U.S. Open Trial qualifying times as a senior. She also was a Junior National qualifier and a two-time Scholastic All-American. 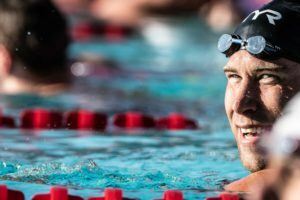 Hoyt posted a pair of top-two finishes at the 2013 NCSA Junior Nationals, winning the 200-breast (LCM) in 2:34.67 and finishing as runner-up in the 100-breast LCM (1:11.78) — both U.S. Open cuts. She is the school record-holder in two events — 100 breast (1:02.92) and 200-medley relay (1:44.39). Lagodzinska, a freestyler out of Saint Ignatius (Ill.) College Prep, is a two-time All-American and a three-time all-state, all-conference, and team most valuable player. She posted six top-12 finishes at the Illinois state meet in her career, including a third-place showing in the 100-free as a junior. Her top times include 51.16 (58.1 LCM) in the 100 free, 23.90 (50 free) and 1:51.36 (200 free). 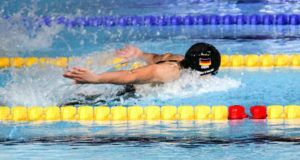 Lagodzinska, who holds five school records — placed in the top 16 at the Speedo Sectionals and helped her water polo team to a state title in 2013. Lavelle, a backstroke/IM specialist, earned All-America honors in the 100-yard backstroke as a junior at Lane Tech (Ill.) College Prep. She is a four-time all-conference, two-time all-state, two-time team most valuable player and team captain honoree. Lavelle has four top-seven finishes at the Illinois state meet in the 200-IM and 100 back, and she is a 15-time city champion out of 16 events in her prep career. Her top times include 23.73 (50 free), 55.62 (100 back), 1:59.52 (200 back), and 2:04.12 (200 IM). 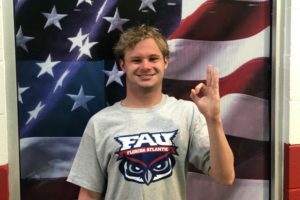 Lavelle, who holds school records in 10 events, competed in the YMCA Nationals Short Course and Long Course Championships and also competed at the 2013 Winter Junior Nationals. Leehy, a freestyler out of Lewis Central (Iowa) High School, earned All-America honors as a senior, and is a four-time state qualifier, three-time all-state honoree and an Iowa state record holder in the 400 free relay (3.29.27). She won the 100 free and 400-free relay at the 2013 Iowa State Swim Meet. The three-time Lewis Central Swimmer of the Year holds five school records. Her 100 free time of 51.68 is the eighth-fastest in Iowa High School history. Lehnertz is a multi-event specialist out of Iowa City West High School. She won the 400-IM at the Iowa State Meet as a junior and earned Scholastic All-America honors as a senior. Her top times are 23.68 (50 free), 51.95 (100-free), 56.77 (100 back) and 57.17 (100 fly). O’Brien, a butterfly/IM specialist out of Williams Bay High School, is a 12-time Wisconsin state qualifier, a three-time NCSA Junior National qualifier, and a two-time YMCA National qualifier and was the Wisconsin USS 100-meter butterfly state champion in 2012. O’Brien, who holds three school records, is a two-time all-state and four-time all-conference selection, who twice was named team captain. She finished sixth in the 100-yard fly (56.47) and seventh in the 200-IM (2:07.73) at the state meet as a senior. Scheitlin, a multi-event swimmer out of Barrington (Ill.) High School, was a 2013 NISCA/Speedo High School Girls All-American in the 400 free and 200-free relay, and is a two-time USA Swimming Scholastic All-American. She holds 10 records at the Barrington Swim Club. Scheitlin was IHSA all-state for four years, a seven-time state finalist, a 13-time conference champion, a nine-time IHSA sectional champion and a two-time team most valuable player. She holds two school records and holds the most top-10 times in school history. Her top times are 23.60 (50 free), 51.8 (100 free), and 57.67 (100 fly). 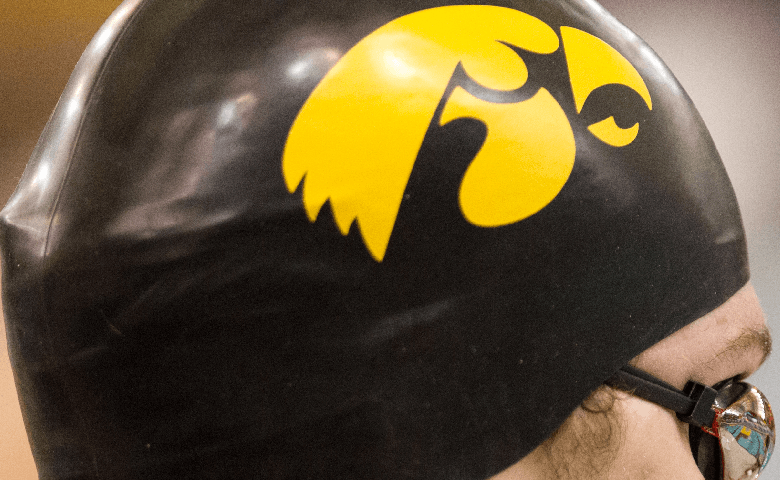 The Hawkeyes will return to action Jan. 18, hosting Illinois, Indiana and Missouri in a quadrangular dual inside the Campus Recreation and Wellness Center Pool beginning at 11 a.m. (CT). This release was provided to SwimSwam courtesy of UI Women’s Swimming & Diving.